General Motors, a maker of self-driving cars, is backing bills in Massachusetts and across the country that could bar some public uses of such cars by its competitors. A group representing some of the leading companies in the self-driving car sector is lobbying against a Massachusetts bill backed by General Motors, saying it could prevent technology companies from using autonomous vehicles for public uses such as ride-hailing services. Filed by Senator Eric Lesser in January, the GM-backed bill would only let companies that have previously “manufactured and distributed motor vehicles in the United States” make self-driving technology available to the public, in applications such as ride-hailing services. That would effectively bar Uber Technologies and other tech firms that are in the vanguard of developing self-driving vehicles from using those cars once the technology becomes commercially viable. “The way that it defines a vehicle manufacturer is very anticompetitive,” said Chan Lieu, who is serving as a legal adviser to a coalition opposing the GM bill that includes Uber, Lyft, auto makers Ford and Volvo, and Waymo, the self-driving intiative recently spun out of Google. Massachusetts is just one state where the group, which calls itself the Self-Driving Coalition for Safer Streets, and GM are fighting over driverless cars. GM has supported similar legislation in other states, including Illinois and Maryland. 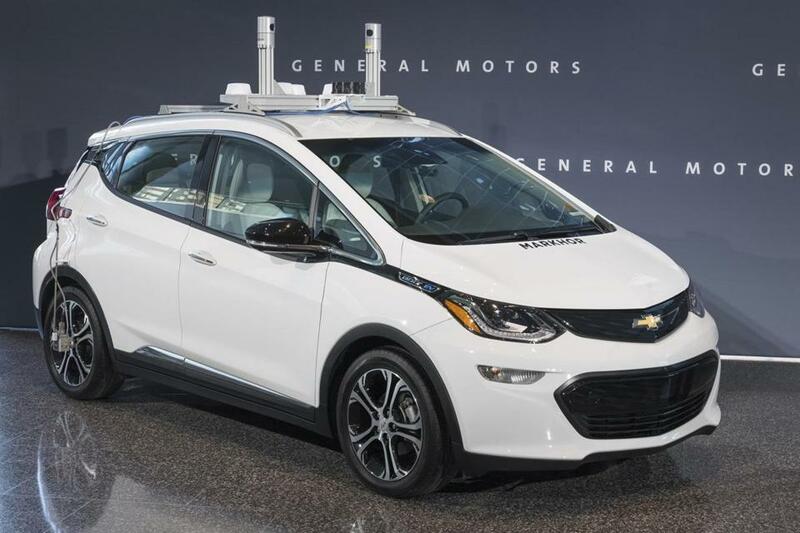 Michigan, GM’s home state, adopted a version in 2016, but amended the bill at Google’s urging, to allow qualifying technology companies to operate self-driving vehicles for the public. Harry Lightsey, a policy director at GM, said the company does not oppose letting technology companies offer the services. He said the company pitches legislation that favors traditional auto manufacturers as a “starting point” to make sure that the rules ensure public safety. For example, Lightsey said, GM ultimately supported the Michigan amendment because it required tech companies to conduct a certain amount of testing. Still, the tension highlights divisions and alliances that are developing as the advent of self-driving cars bring the tech and auto industries together. Uber and Lyft, for instance, are longtime rivals, while Google’s Waymo recently sued Uber, alleging intellectual property theft of driverless technology. GM acquired San Francisco-based autonomous vehicle software developer Cruise Automation in 2016, and is also a major investor in Lyft. Ford and Volvo each have models that are being used by Uber in a self-driving experiment in Pittsburgh. Google is among the companies opposing state limits on certain public uses of self-driving cars. 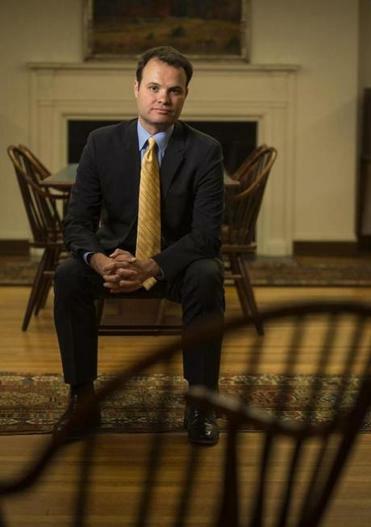 In an interview, Lesser, a Democrat from Longmeadow who co-chairs the Legislature’s Committee on Economic Development and Emerging Technologies acknowledged that GM approached his office about filing the Massachusetts bill. “It’s clearly a bill that established car companies are going to like, in particular, GM,” he said. Lesser stressed it is one of several bills filed so far this session about autonomous cars, many of which will likely evolve or be subsumed into others. Lesser said he would prefer that technology companies be allowed to operate self-driving services. Lesser has not received campaign donations from General Motors in the past, according to state records. He has received $300 over several donations in recent years by a local lobbyist hired by GM. Employees at Uber, Lyft, and Google have contributed more to Lesser. A similar bill was filed in the House by Representative Ann-Margaret Ferrante of Gloucester, who could not be reached for comment. David Whiston, an analyst for Morningstar who follows GM, speculated the company is filing the legislation as a tactic to tie down competitors with political work. Another company that would be affected by the GM legislation is Cambridge-based startup nuTonomy Inc., which is conducting vehicle tests in South Boston and in Singapore. Matthew Wansley, nuTonomy’s general counsel, predicts the GM legislation won’t become law. 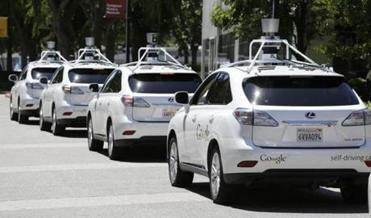 Self-driving cars, he noted, are still likely years from full commercial deployment. Overall, at least nine bills have been filed this session that address autonomous vehicles. Representative William Straus, who chochairs the Legislature’s transportation committee, said he expects to eventually schedule a hearing on them.